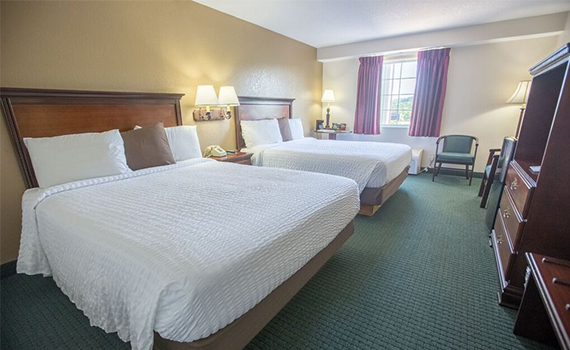 “Rosebud Inn” is a family owned and operated hotel, perfect for the value-minded Branson visitor! 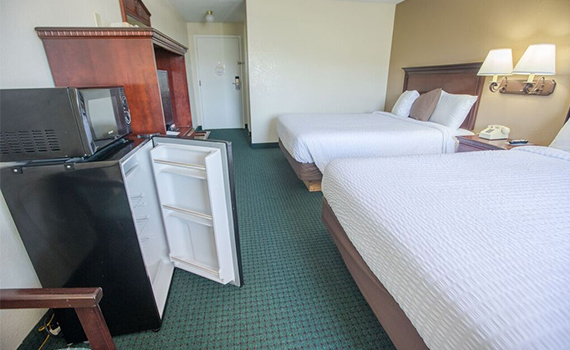 Conveniently located with easy access to Highway 76 and the popular Tanger Outlets, it’s uniquely situated with no other lodging properties nearby, allowing for peaceful privacy! 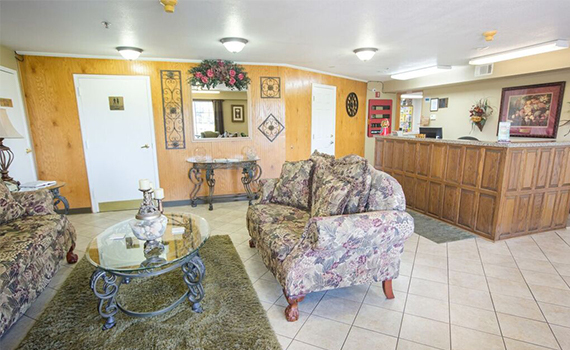 The comfort is apparent as soon as you step into the cozy lobby area, furnished with lovely plush seating. 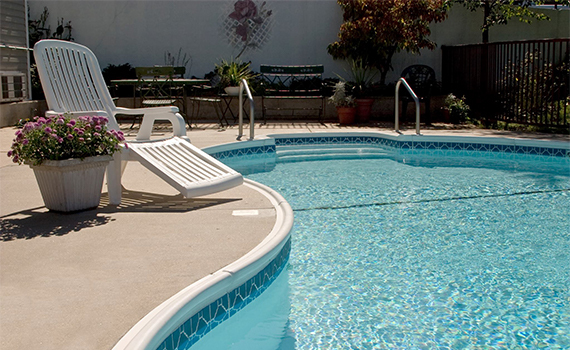 Amenities in this 65 room, three story property include a complimentary deluxe breakfast, and a large outdoor swimming pool with a nice deck for enjoying the sun. If you prefer to have a beautiful view, stay in a room on the upper floors! 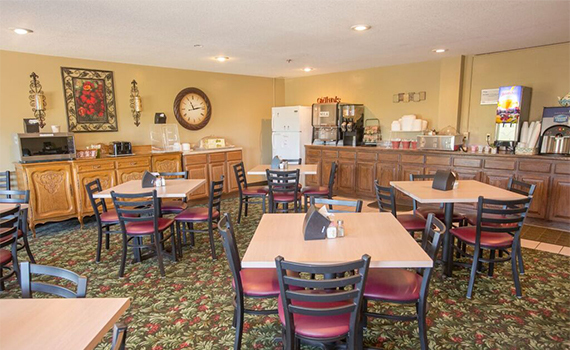 Always clean and comfortable, and boasting some of the friendliest staff in Branson, staying at the “Rosebud Inn” is the ideal lodging decision! 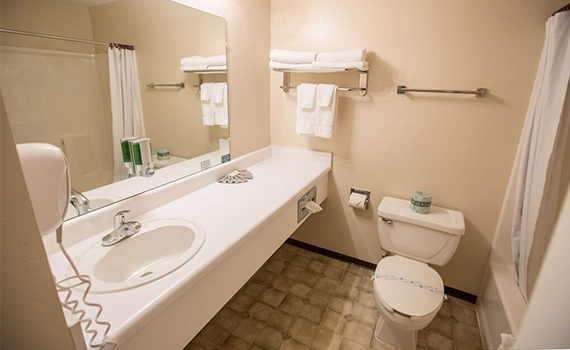 Room Details: Rooms offer Two Queen Beds, Microwave and Refrigerator, Hair Dryers, Radio Alarm Clocks, Wireless available in Public Areas, Private Baths, Cable TVs, Free Local Phone Calls, Iron & Iron Board available for Check-out at Front Desk. Lodging prices do not include tax. We have no fees.